RLGT 100 Word Review: Snoop Dogg – Bush – redleafgoldteeth. Rating: 78/100 – Enjoyable completely, nothing groundbreaking, but at this point in his career you can’t expect much that maintaining of popularity. The whole album feels like it could be watched while the “Sensual Seduction” video played on silent. Standout Tracks: “Edibles” ft. T.I.- T.I. shines with enjoyment like most of the features on this album, “California Roll” ft. Stevie Wonder – Great into to the project, could be listened to whenever, and of course “R U A Freak” because it was jivey as f*ck. 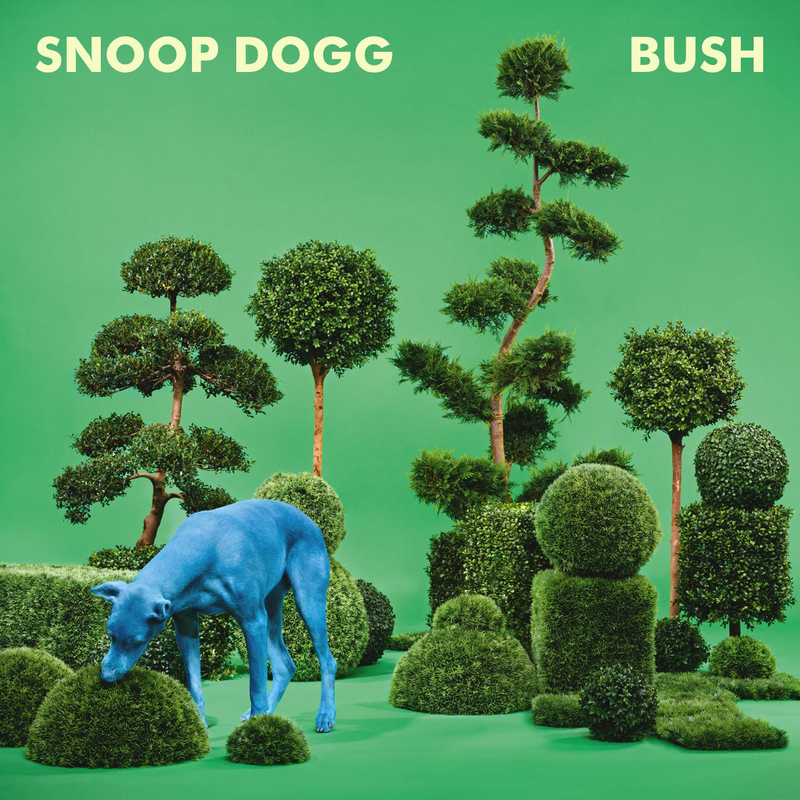 In conclusion, Snoop Doggy Dogg puts out yet another experimental project, but succeeds with more than moderate success on Bush. The only thing I would say is that the album almost sounds more like a Pharrell album (if you can even call that a criticism), and perhaps should be seen as a collaboration album even more than just a Snoop album, because that would change they preconceived notions that come true with the first listen. The album is fun, and almost so fun that you might need a little, Bush, to get on its level… but what do I know about that?